Six-year-old Zoe Holtz seems to have inherited the libertarian principles of her dad Brian (a Libertarian Party state leader) and the entrepreneurial instincts of her mom Melisse (a Stanford Business School grad). 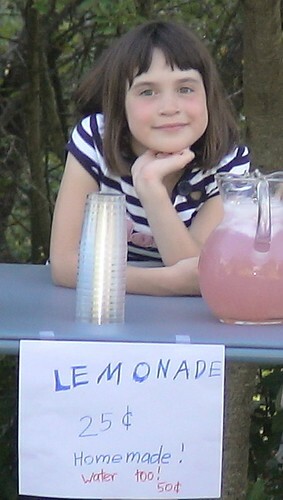 After beta-testing her commerce skills several times with pretend lemonade and cookie stands in her family living room, Zoe was shocked to hear that in her new hometown of Los Altos Hills, lemonade stands are forbidden. 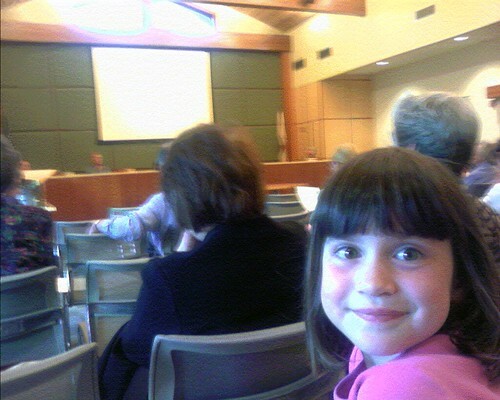 So she accompanied Brian to a City Council meeting in April, resolved to ask the city leaders why she can't sell lemonade. On the short minivan ride to City Hall she rehearsed her case, arguing "something shouldn't be against the rules just because it annoys some people, or else everything would be against the rules." Zoe Holtz, resident, with the assistance of her father, asked the Council if it was "ok" for her to have a lemonade stand in her neighborhood. City Attorney Steve Mattas explained that with the exception of the sale of agricultural products produced on resident’s property; sale of merchandise/goods was prohibited by the Town’s Codes. Mattas offered that there were concerns about traffic and safety. He noted that historically, the Town did not enforce the code with respect to lemonade stands. Council consensus was to support her request with the stipulation that it be done in a safe manner. However, the City Attorney is wrong about his town history. A 2004 article in the Los Altos Town Crier reported that a deputy sheriff shut down a child's lemonade stand in Los Altos Hills even though no complaints had been received. The following Saturday, Zoe set about to exercise her newly-won freedom. She set up a lemonade stand on the quiet street in front of her house, and staffed it with the assistance of her sister Shannon and her best friend Cassie. (She's said before she wants "employees".) Most of their sales were to their parents and immediate neighbors, so it's clear that she has a bit to learn about location and pricing (as the photo shows). 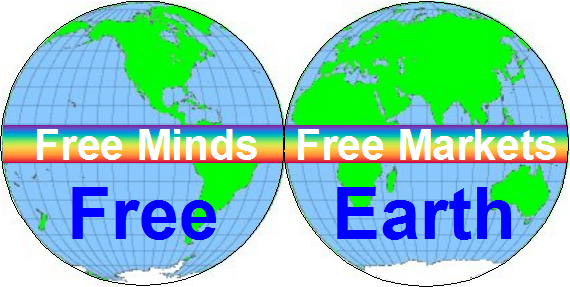 But she has time -- and now, a little more freedom to use it. Uh oh, Heather found my blog!